Find this on Sadat’s new LP “Agua” out 7/15 on Tommy Boy . I love to see this . The Bboys and Bgirls of the world continue to push this Hip-Hop culture all over the globe . Breaking continues to grow to bigger and larger heights . Two of the greatest did it for the culture here . 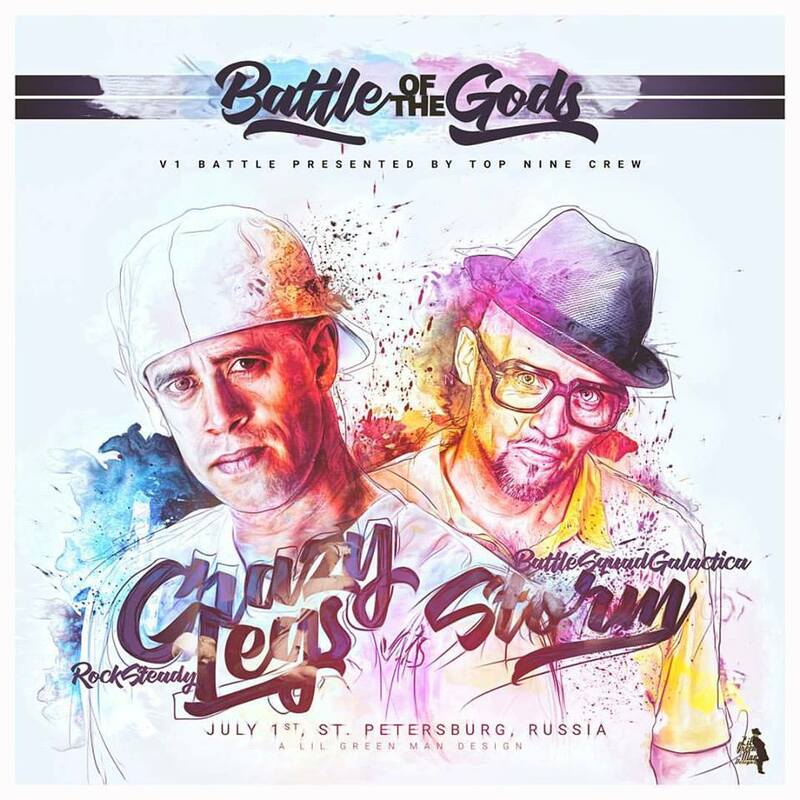 Legendary Rock Steady Crew rep Crazy Legs , and Bboy Storm from Germany . Nothing left to say but BREAK .